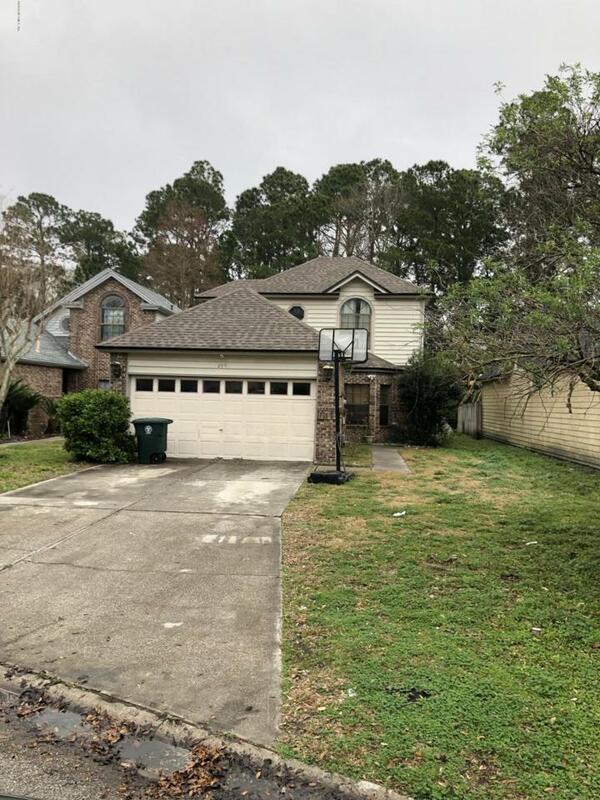 Great Opportunity to own a 3 bedroom 2.5 bath 2-story home in popular Lantana Lakes community. Property being sold ''As Is''. Short Sale Subject To Bank Approval. 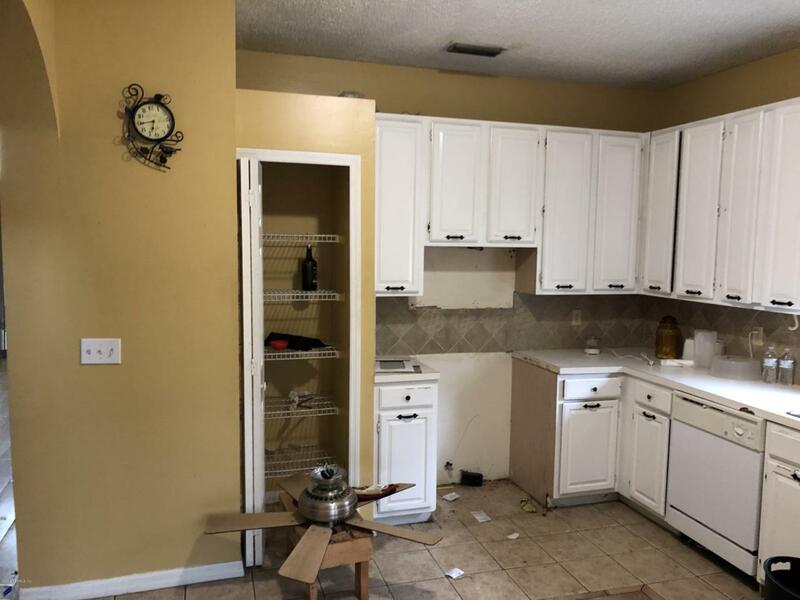 Home is a short sale and needs a complete renovation.